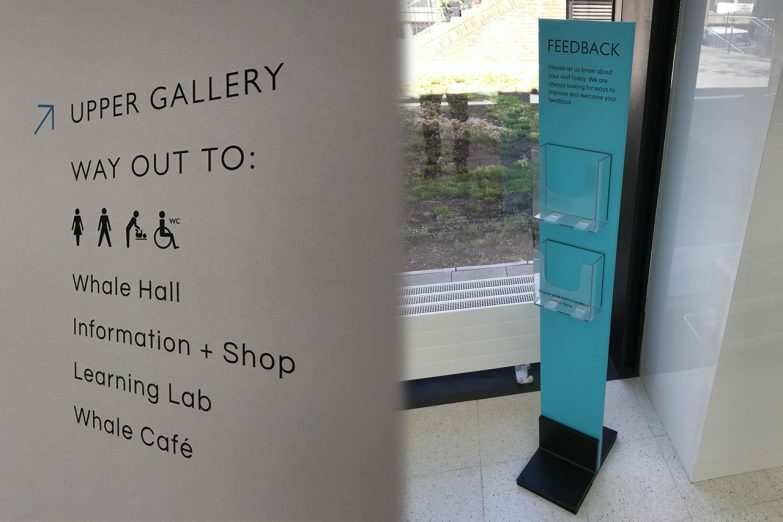 Directional signage helps your visitors to find their way around and get the most from your buildings and facilities. 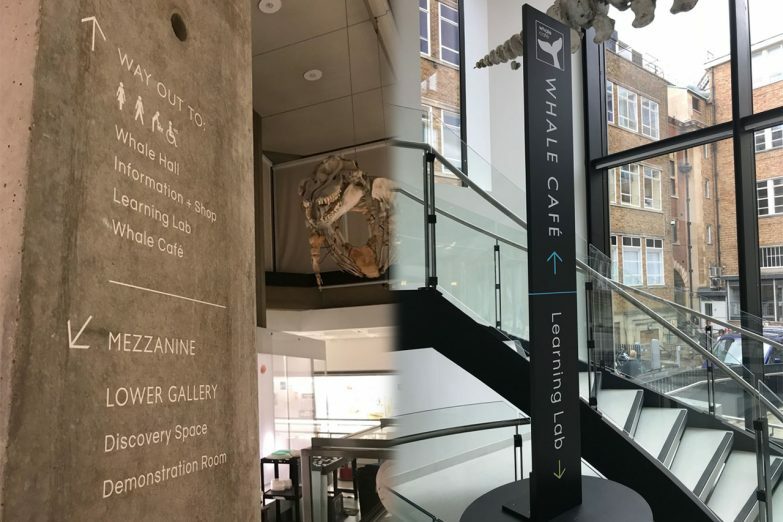 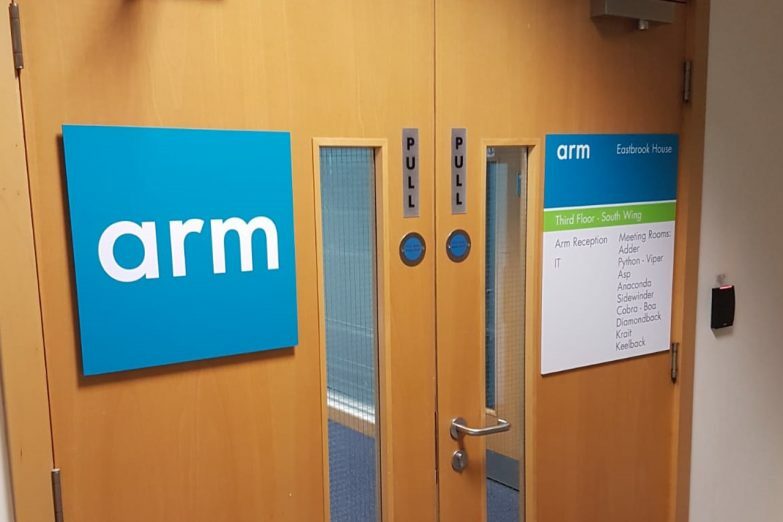 Whether you need to improve the visitor experience for a museum, school, college, office, restaurant or shop, directional signs provide an essential part of your commercial environment. 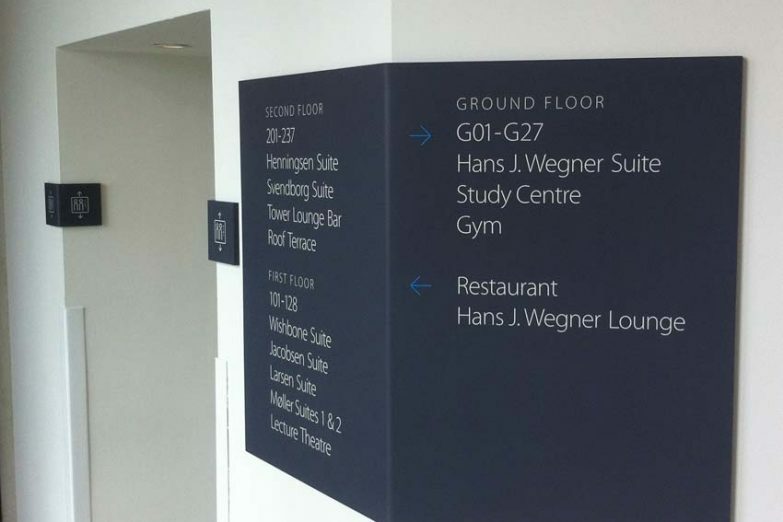 Direction signs can also be a great way to build your brand identity with your clients and visitors. 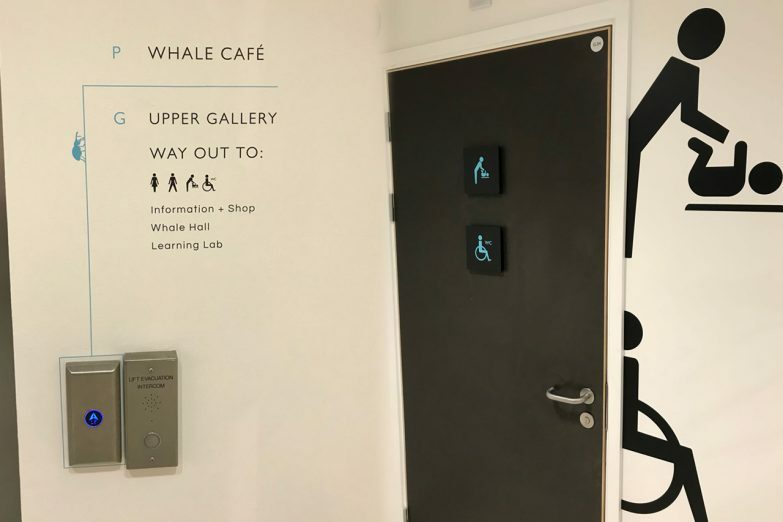 We have many years experience in designing, manufacturing and installing top quality directional signage in a wide variety of materials and styles. 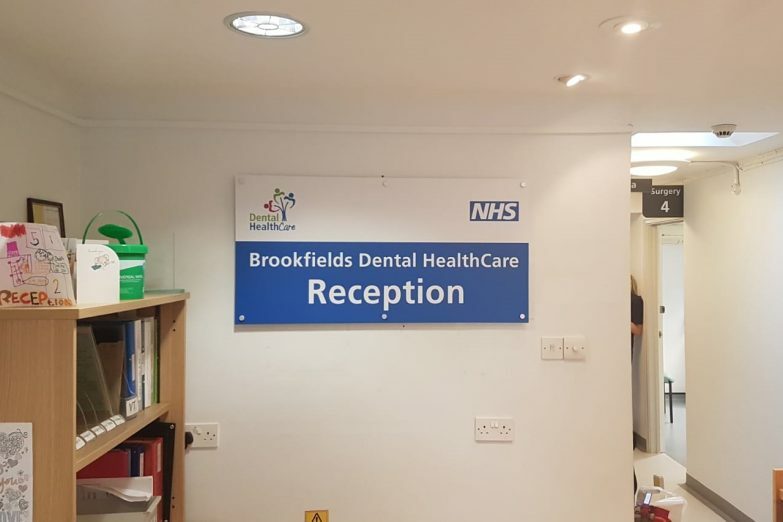 Whatever your requirements, we can bring your signs to life.